Among natural disasters, earthquakes are the most difficult to predict in advance. 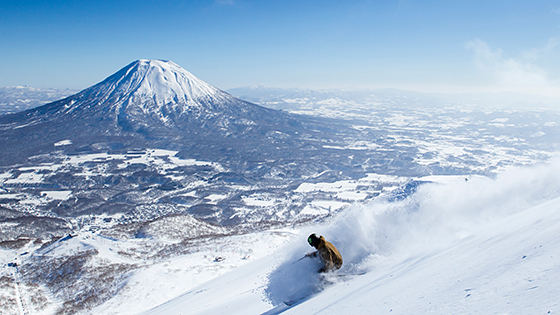 Fortunately, innovations in base vibration control technology continue to evolve in Japan. 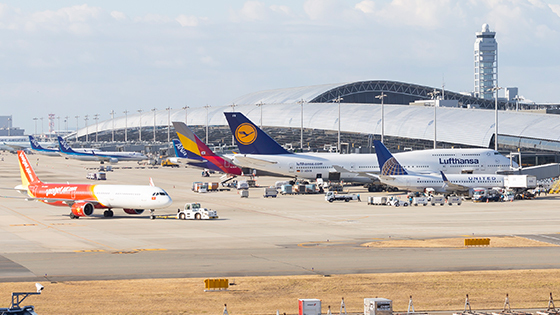 One example is Tokyo Skytree. 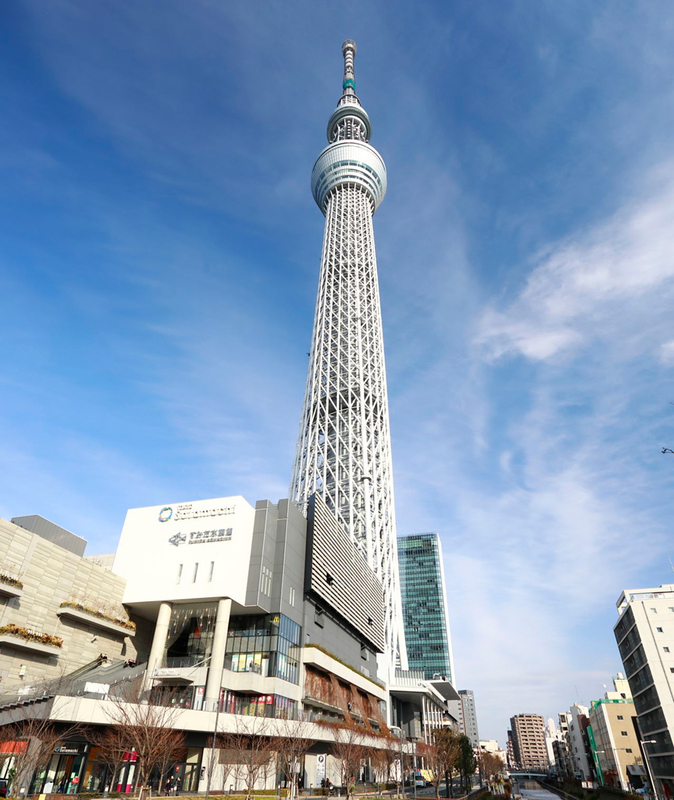 At 634 meters (2080 feet) in height, the Skytree is the world’s tallest radio tower. 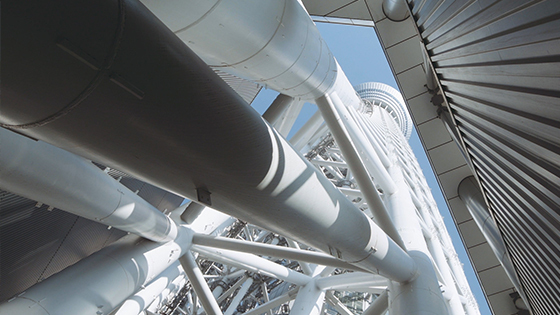 The lofty structure reduces vibrations caused by earthquakes through its core column (shinbashira) vibration control system, which shares features with traditional architecture. Towering up into the sky, Tokyo Skytree is the world’s tallest radio tower. The concrete column in the center of the Tokyo Skytree acts as a center of gravity, similar to the shinbashira of a traditional pagoda. 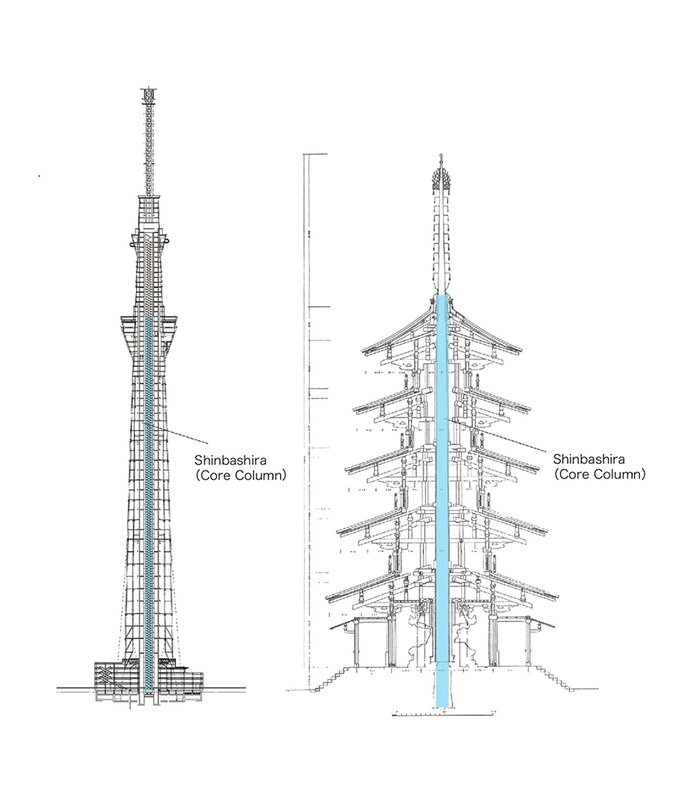 “In addition to supporting the structure, the shinbashira passing through the center of the Skytree tower functions as a counterweight. 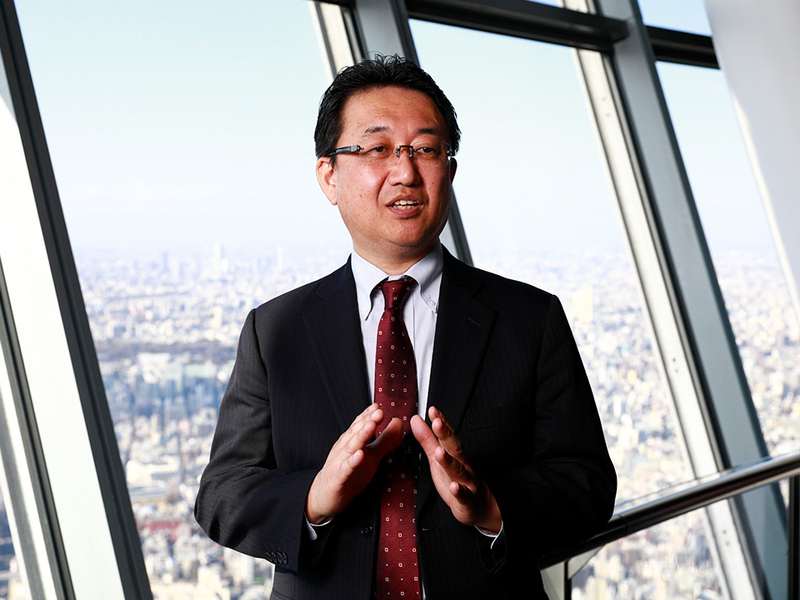 The shinbashira moves independently of the tower, counterbalancing and suppressing swaying motions during an earthquake,” explains Atsuo Konishi, the structural designer of Tokyo Skytree working for Nikken Sekkei Ltd, which designed the tower. In fact, this structural technique resembles the design of the five-story pagoda at Horyu-ji Temple, constructed about 1,400 years ago, making it Japan’s oldest wooden building. 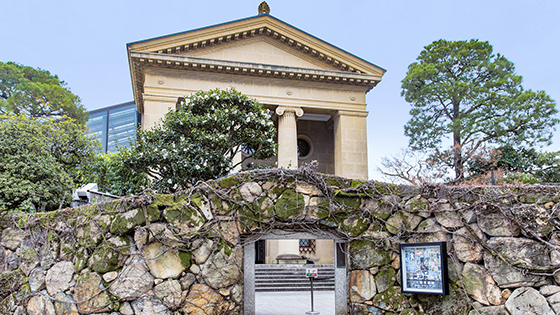 During this long history, there are no records of the Horyu-ji pagoda ever collapsing due to earthquakes. This is attributed to a central pillar called the “shinbashira” inside the pagoda, which provides an independent counterweight that cancels out vibrations during an earthquake. Tall structures are not the only things that benefit from advances in earthquake countermeasures. 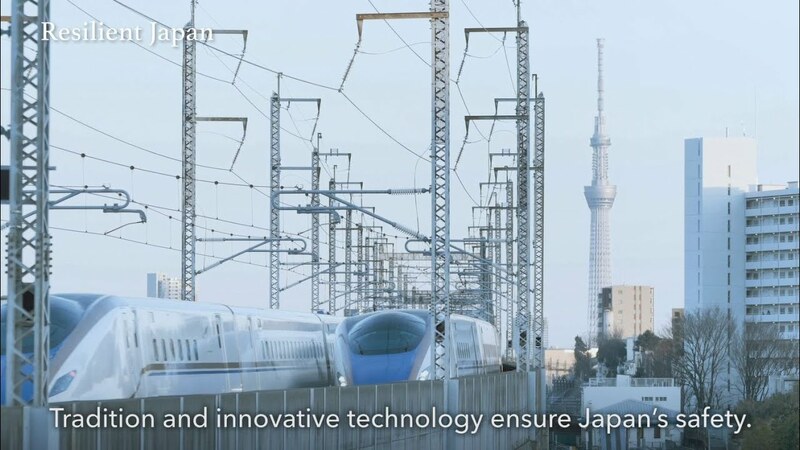 Technical innovations progress daily to ensure the earthquake-readiness of the Shinkansen, the high-speed rail that links cities throughout Japan. 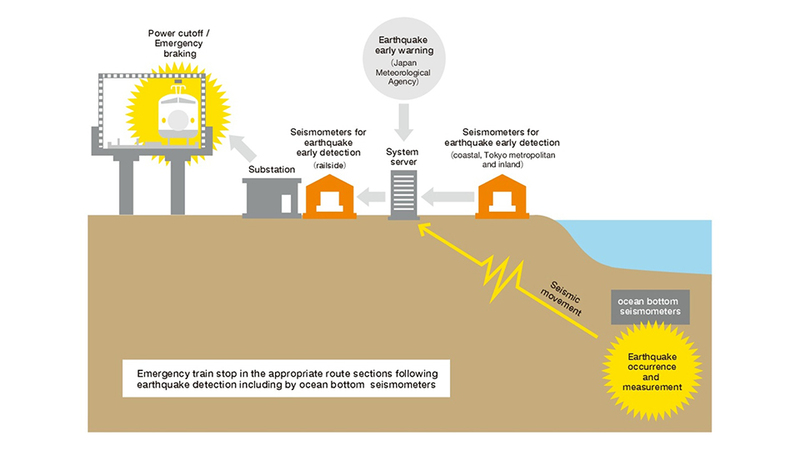 The East Japan Railway Company (JR East) introduced the Earthquake Early Warning System for the Shinkansen in 1998, which detects preliminary tremors from seismographs located along the tracks, the seafloor, and inland, and then brings trains to an emergency stop by interrupting the electric supply. This prevents major accidents during an earthquake. Hayabusa, a train on the Tohoku Shinkansen, reaches maximum speeds of 320 km/h(200 mph). 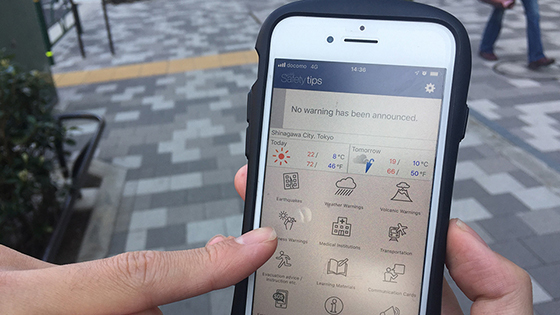 Both “hard” (system) and “soft” (management) earthquake countermeasures are continuously progressing. 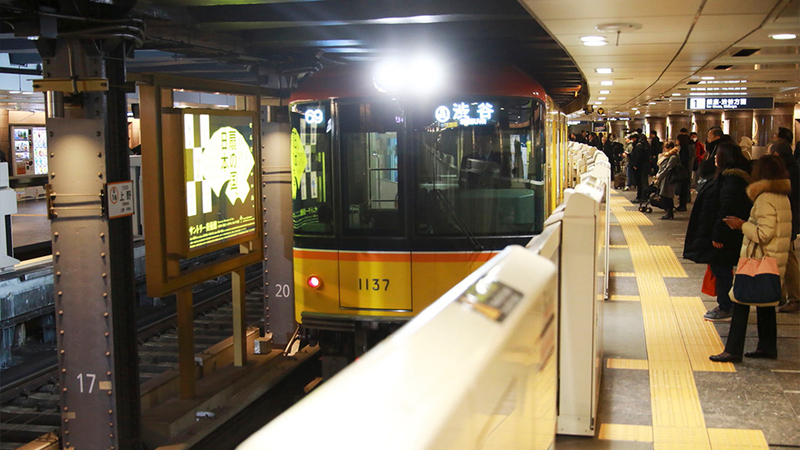 On detecting an earthquake, power to trains running in affected route sections is cut off, thus bringing them to a safe stop. 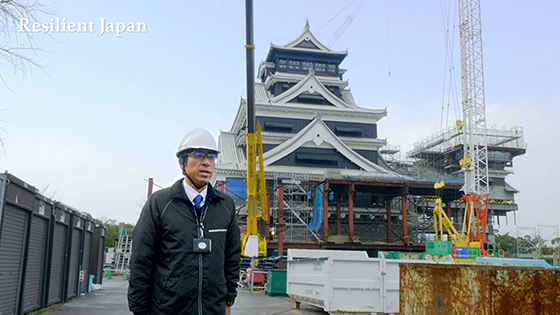 “Since then, we have continued to strengthen structures such as train stations and viaducts against earthquakes, and in order to prevent　derailment we are also installing off-track prevention guides and rail turnover prevention devices,” says Takashi Shimoyama, deputy general manager, Facilities Department of JR East. 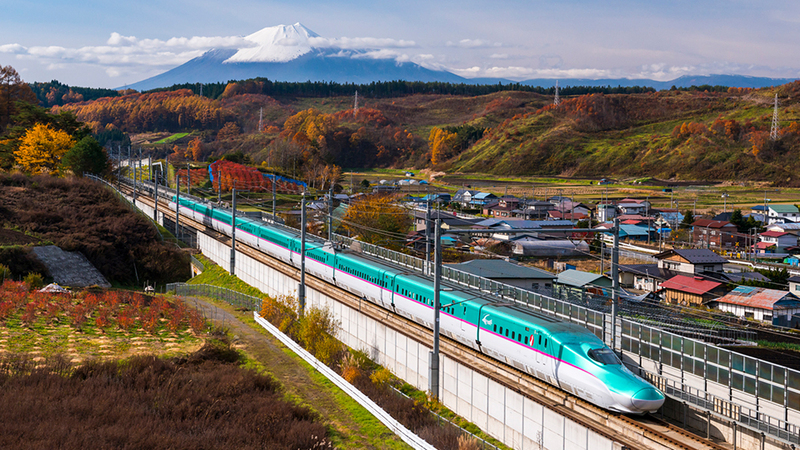 Thanks to these advances, when the Great East Japan Earthquake struck the Tohoku area in 2011, all 27 trains in operation throughout the Tohoku Shinkansen were safely brought to a stop without derailing. 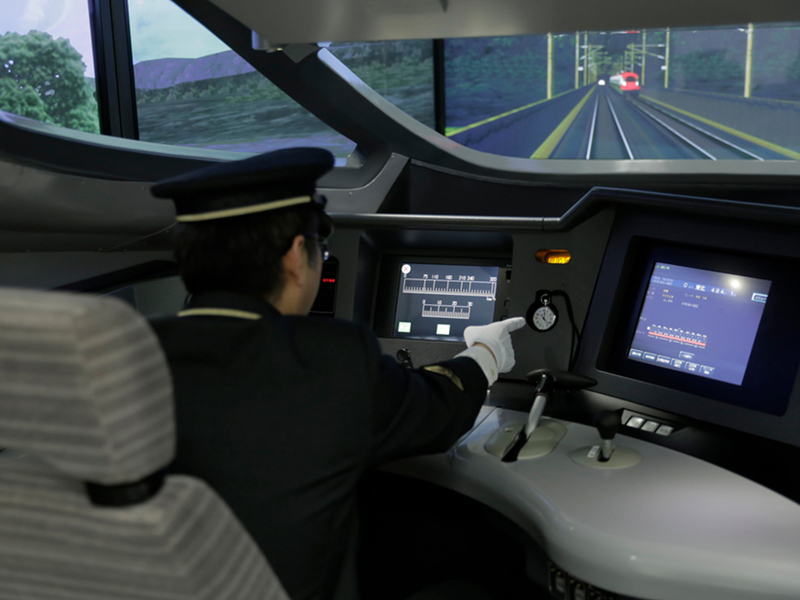 Shinkansen drivers repeatedly practice emergency shut-downs in cab simulators at the JR East General Education Center. 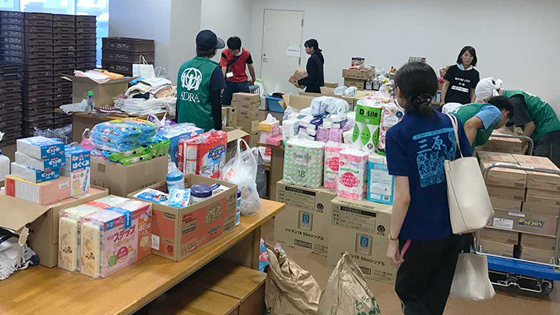 In Japan, the growth of reliable technology continues daily, building on the experience of past earthquakes and the unflagging efforts of innumerable persons. The effort to achieve the utmost safety continues.